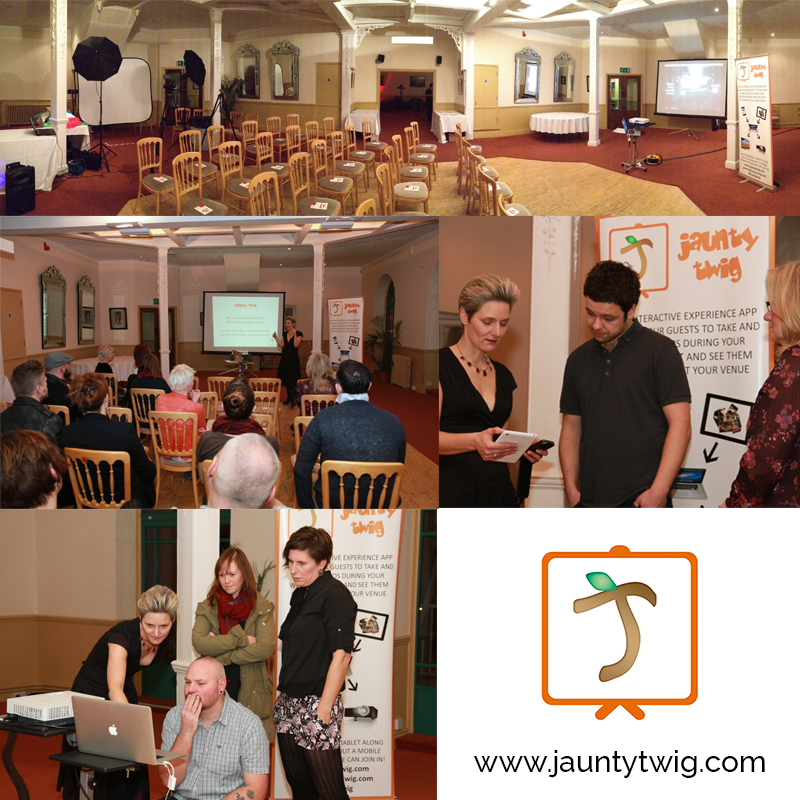 Well last night was my official launch and I met with some members of the public interested in how I, Jaunty Twig work and how we could work together in the future. Some travelled as far as the Queen’s home county, Berkshire and I am truly grateful to each and every one of you for turning up *tips hat. The venue was Worthing Dome which is steeped in history. Almost took me back to my art deco days! The evening started with a spiffing presentation from me and then Q&A’s from attendees. Questions raised were very relevant and certainly gave me a few things to add to the list for the future. I’m looking forward to the next phase of my journey which includes appearing at the Mayor’s Valentine Ball in Brighton on 14th February at the Royal Pavilion and All Bar One and then at Quaint Queer Weird Wedding Spectacular and alternative wedding fair on Saturday 15th March.